It’s easy to get in touch with Abby and the staff at Rev it Up Reading. We respond to email and calls within 24 hours (and usually sooner!). Let us help get you, your organization and colleagues up to speed with what they read. 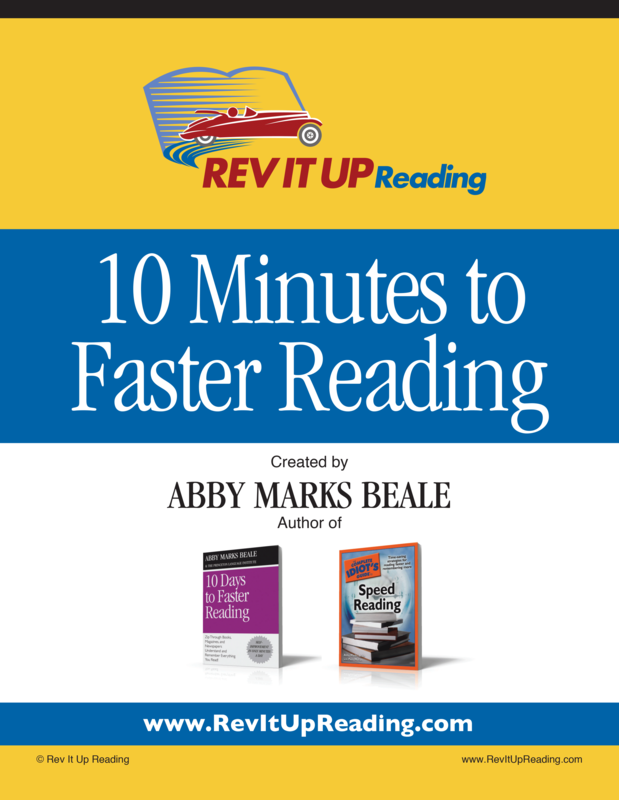 Take the online speed reading course. Or get one of Abby’s books.